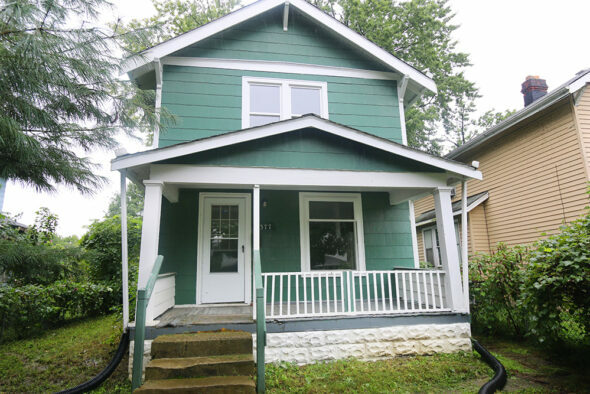 Home » Adorable 2 bedroom cottage! Adorable 2 bedroom cottage with a great front porch on a nice plot of land. Fenced in yard, some newer windows, freshly painted, newer carpeting, newer light fixtures, and updated bath and kitchen make this ideal for a home owner or an investor. There is space off the alley for parking. Minutes from 71 and Clintonville.